In a regulatory filing Project Decor revealed they have raised $5M in venture capital, which includes investment from Launch Capital. The company was founded in September 2011, and previously raised $1.6M in March 2012. Project Decor is cofounded by Andy Appelbaum, Cliff Sirlin, and Aaron Wallace. CEO Appelbaum is a well-known New York angel investor and cofounder of online food delivery service Seamless Web, and previously founded several companies alongside Sirlin. 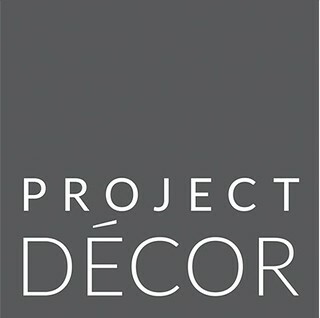 Project Decor aims to help people decorate their homes, and is part of a hot space lead by Houzz and Tastemaker. 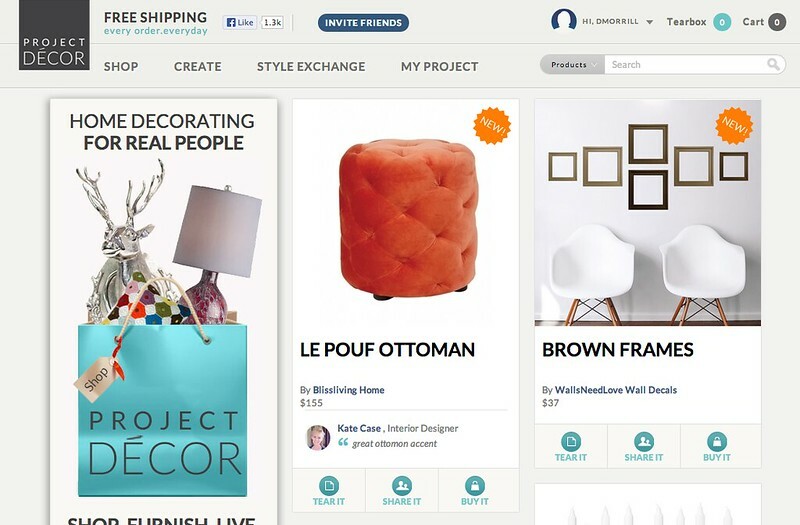 AngelList currently lists 88 home decor startups on their site. For their part Project Decor seems to be amassing a following, with more than 1,300 likes on their Facebook page and over 2,000 followers on Twitter. For a social shopping service building visibility and a community will be crucial, and we’ve added them to the Startup Index as one to watch.